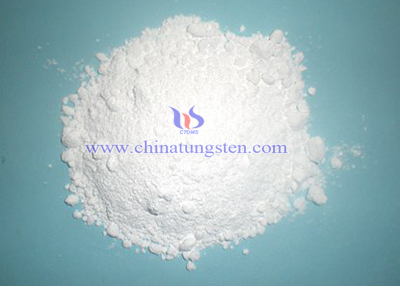 Solvent extraction method has been applied in many fields of separation, purification, enrichment and recovery; however the research of application in the preparation of ammonium paratungstate (APT) is not too much. 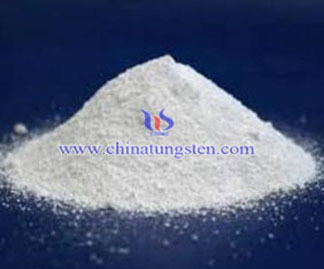 Solvent extraction method to prepare ammonium paratungstate (APT) is adding extracting agent into ammonium tungstate solution, and then carry out extraction after controlling the extraction phase ratio and acidity of raffinate to generate ammonium paratungstate crystal with high transformation; in addition, the mother liquid can be reused by adding into the feed liquid, and also the extraction solution can be repeated using which will be used as agricultural fertilizer after the ammonium is reaching a certain concentration. 3. Oscillate the feed liquid and organic solvent with a certain volume ratio in the separating funnel to contact with each other, analyze the concentration of water phase and organic phase after standing and separating the different phase, and digest the raffinate under certain conditions to produce ammonium paratungstate. 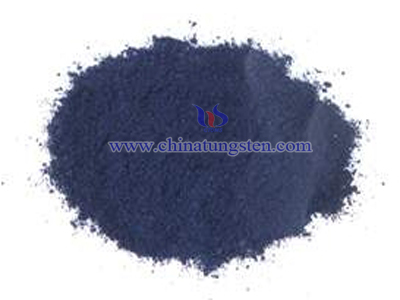 Ammonium paratungstate is an important intermediate compound during the tungsten smelting industry. 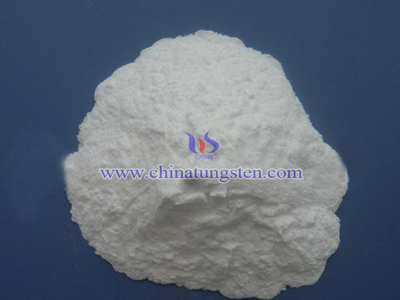 At present, the production process of APT is taking ammonium tungstate solution as the raw material by neutralization and evaporation crystallization method. 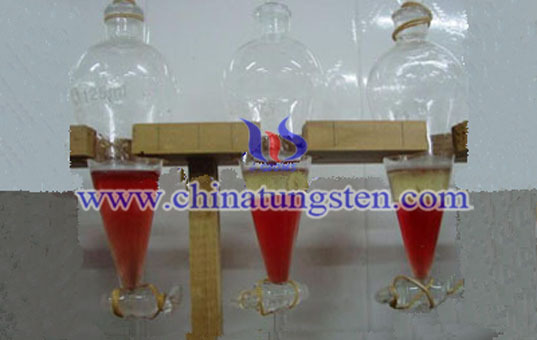 While solvent extraction method also known as liquid–liquid extraction is a method to separate compounds based on their relative solubilities in two different immiscible liquids, usually water and an organic solvent. 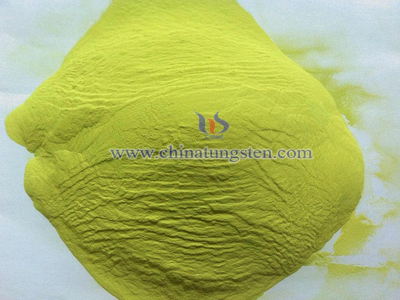 It is an extraction of a substance from one liquid into another liquid phase. Liquid–liquid extraction is a basic technique in chemical laboratories, where it is performed using a variety of apparatus, from separatory funnels to countercurrent distribution equipment. This type of process is commonly performed after a chemical reaction as part of the work-up, often including an acidic work up.